Australia have refused to any of the ODI series matches in Pakistan due to security concerns and the two teams will now compete in the World Cup preparatory five-match rubber in the UAE. After much delay the Pakistan Cricket Board on Sunday finally announced that the one-day series would be played entirely in the United Arab Emirates (UAE) from March 22 to 31. 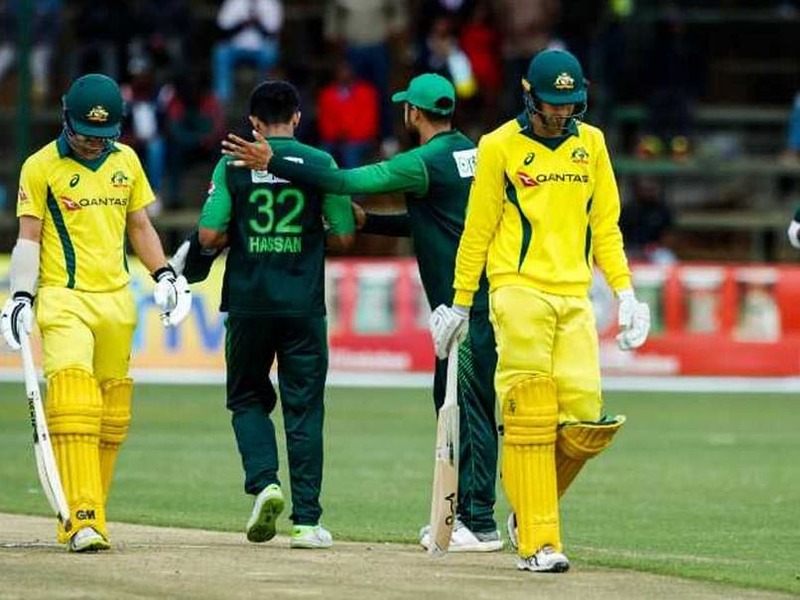 The PCB had invited CA to send its team to Karachi to play one or two matches of the and were hopeful of convincing the Australians to come to Pakistan for the first time since 1998.